KATHMANDU, July 30: A Flydubai aircraft was stopped at Tribhuvan International Airport from taking off by airport authorities after the pilot attempted to fly the aircraft while under the influence of alcohol. The aircraft was bound for Dubai. Airport authorities stopped the flight and took the pilot into custody. The flight was intercepted on the basis of information given by a member of the flight crew. "We took the pilot into custody after finding the pilot engage in abnormal activity," said the Chief of the airport office, "The preliminary health test shows that he was under the influence of alcohol at the time." After the pilot was taken into custody by airport authorities, the stalled flight will have to be conducted by another pilot coming in from Dubai. "After gaining the full incident regarding this incident, we will send it to Flydubai's central office," said Chettri, "until then, the pilot won't be allowed to fly any aircraft." 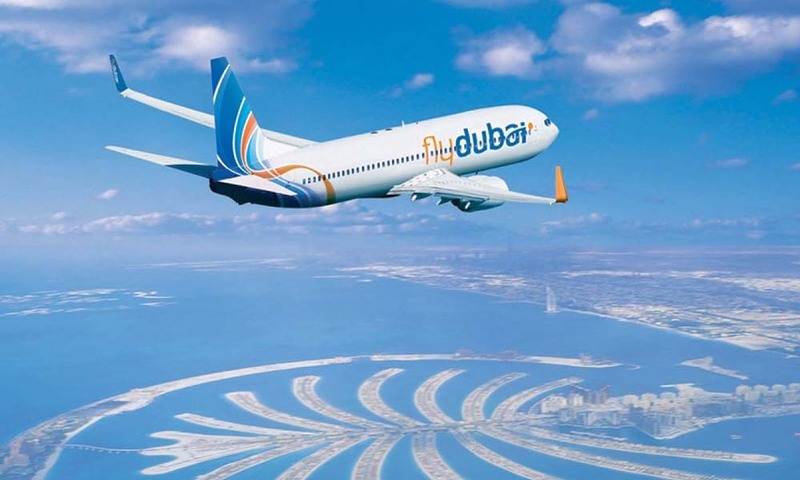 "Flydubai has a zero tolerance policy on flight crew found to be in contravention of the regulations regarding alcohol consumption," said a Flydubai spokesperson, "In line with these stringent rules, we conduct random tests on our operational staff. We further insist that anyone suspected of consuming alcohol prior to flight duty must be tested. In accordance with that standard the crew member in question was immediately tested and discovered to have a blood alcohol level above the legally acceptable level and was therefore immediately deemed unfit to fly." The spokesperson further apologized for the delay to the passengers' travel plans and said that the safety of passengers and crew remains the top priority of Flydubai.